I had an AMAZING Week!!! That's what I've been telling everyone anyways. Ha. With that in mind - Don't forget! Go enter my birthday bash giveaway! I didn't get any books for my birthday in particular, but I was able to snag a few otherwise! I received it in the mail today! Amazing way to start off my weekend! She also sent me signed bookmarks for Significance & Wide Awake!!! What 4 ebooks did she send you ask? Well let me tell you!!! So what else did I grab this week?? 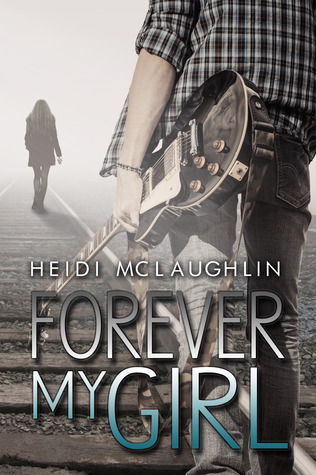 Just fyi guys & gals - The whole series is on sale for $.99 right now! Get them! I think the sale is over today & then it goes back up to the regular price. That's right - you read it right! 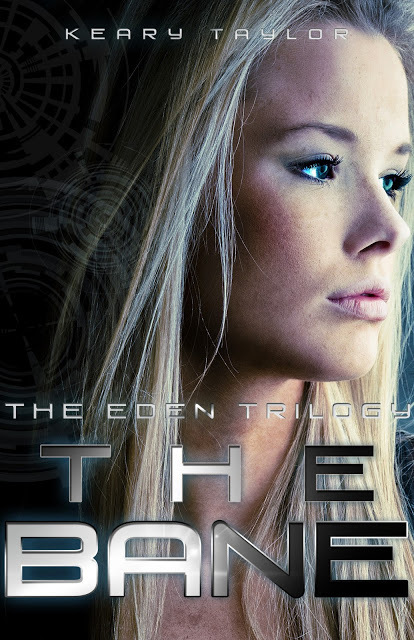 The Eden TRILOGY! Keary Taylor recently told us all via her blog that she's hitting unpublished on "Eden" because it's been renamed "The Bane" and being released as book 1 of a new trilogy! Eeek! I'm excited for Keary Taylor! So I was perusing Facebook - stalking a few of my fave authors & a few up & coming authors I'm following ;) - and found some super exciting news!!!!! Stealing Harper by Molly McAdams is set to release June 4, 2013!!!! Forgiving Lies by Molly McAdams is set to release October 29, 2013!!!! Teresa Mummert is releasing an updated version of White Trash Beautiful (added content)July 16, 2013! Teresa's Honor & Betray Book 4 is set to release August 15, 2013!!! Can't wait!!! Teresa's Suicide Note is set to release October 15, 2013!!!! Can't wait for this either! Abbi Glines is Re-writing Breathe! (She's adding in some steamy scenes so it matches the rest of the series more) Eeek! Love it! Can't wait! 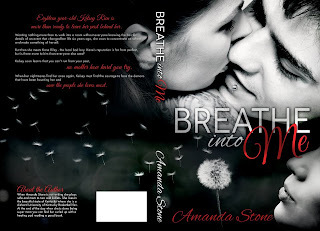 Amanda Stone released her Breathe Into Me Cover!!! It's freaking AMAZING!!! Congrats, Kayla! THIS IS INSANE!! :) So glad you won! 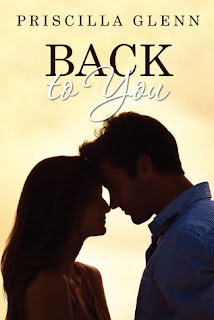 Back to You is brilliant and so good! Loved every second of it. Hope you enjoy your books and happy reading!! 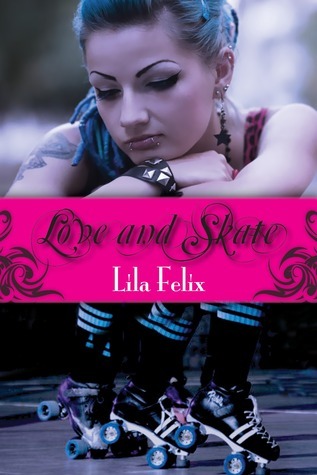 I can't wait to read it!! I'm glad you enjoyed it! Make sure you stop by & enter the open giveaways! Happy birthday, and congrats on kindle! Thanks for stopping by! Make sure you go & enter the open giveaways I have going on right now! OMG you won a Kindle Fire? That's terrific! Enjoy your new books! I'm a new follower of yours now! Such a cute blog! I look forward to following you! Wow! What a great haul. Thanks for stopping by. 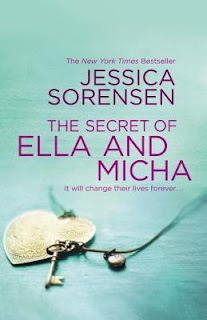 I love Jesscia Sorensen. I'm so jealous you won the Kindle Fire, but enjoy it. Thank you!! I Love her too!! The Coinc. of Callie & Kayden was AMAZING! I can't wait to dig into this one! I'm so glad you loved that one too. It's my favorite one by Sorensen. Callie and Kayden are just such great characters. Wholly cow, you won a Kindle Fire, congratulations, that's awesome. I have one and it's fantastic, but here in Australia I can't use all the features that they have, bummer, but it is still awesome. I have a few of your purchases, but haven't gotten to read them yet, hopefully soon and I can't wait to read your thoughts on them all. 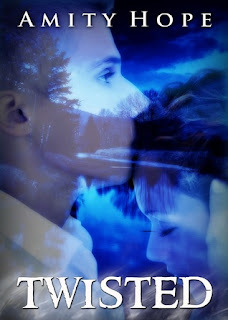 Happy reading and thanks for stopping by my blog. WOW! talk about an awesome weekend! 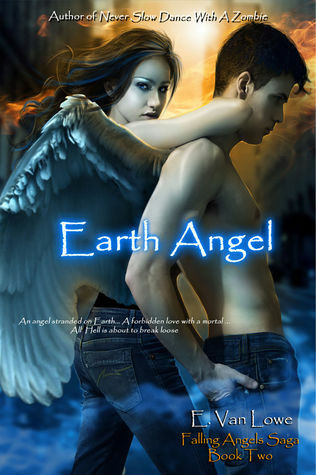 enjoy all the books and the new Kindle Fire! Happy Reading! Congratulations on winning a Kindle Fire, that is awesome! 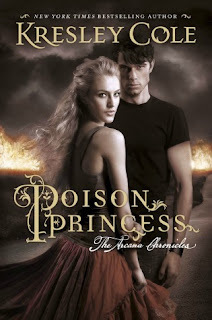 :) I can't wait to read Poison princess. Congrats on winning a Kindle Fire!!!! I have The Secret of Ella and Micah on my Nook, but I haven't gotten around to reading it. Happy reading!! Thank you! I was soooo excited! Ooh I can't wait to read it! I hope you like it too! Thank you! I was super stoked! Ooh I can't wait to read it. Yea, I'm interested to dig into the Bane. I never got the chance to read the original version but from what I've read, only a few names and descriptions have really changed. Yay! Thanks for being a fabulous follower!!!! 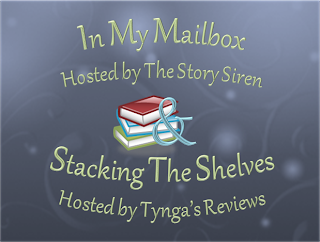 Make sure you stop by & enter my open giveaways ^_^ Lots of stuff up for grabs!